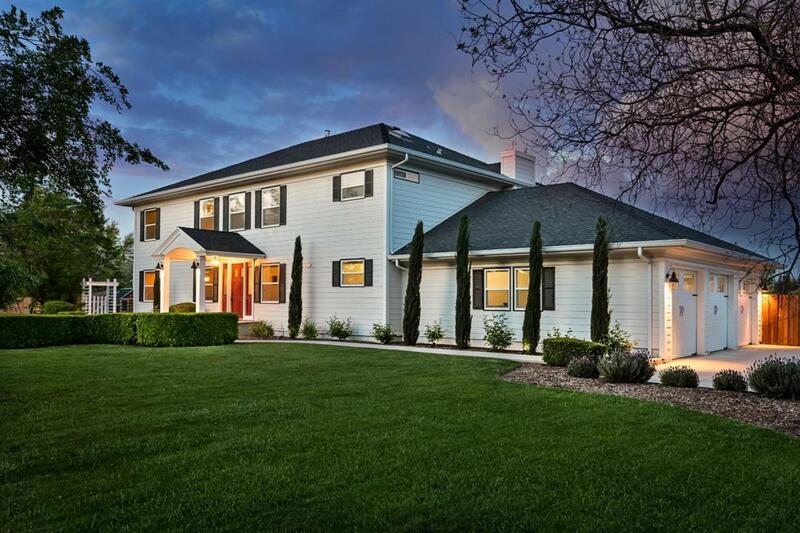 Here's a rare opportunity to own a beautiful custom home on 2 acres nestled in the countryside of Clovis. This country style house built by John Campbell has the best of both worlds. Located in a cul-de-sac with stunning views of the Sierra's and 5 minutes away from prime shopping. 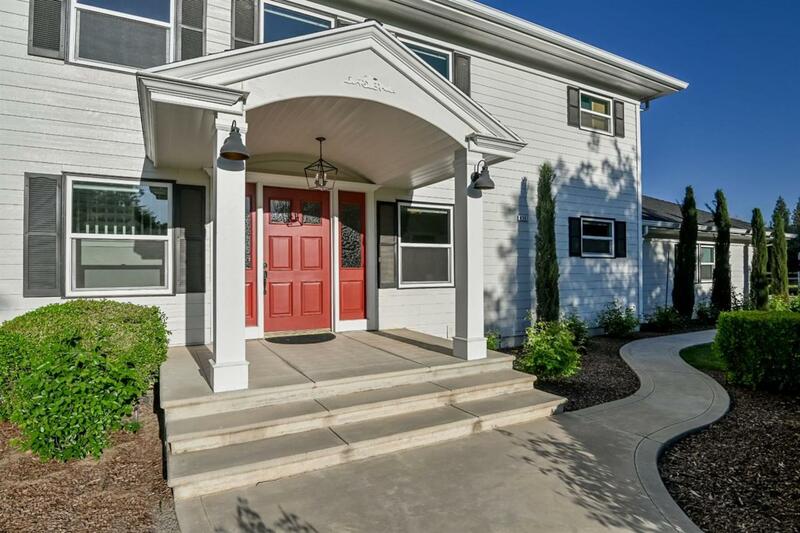 The 3,752 sq ft home includes 5 beds, 4 baths with over $120,000 in upgrades. 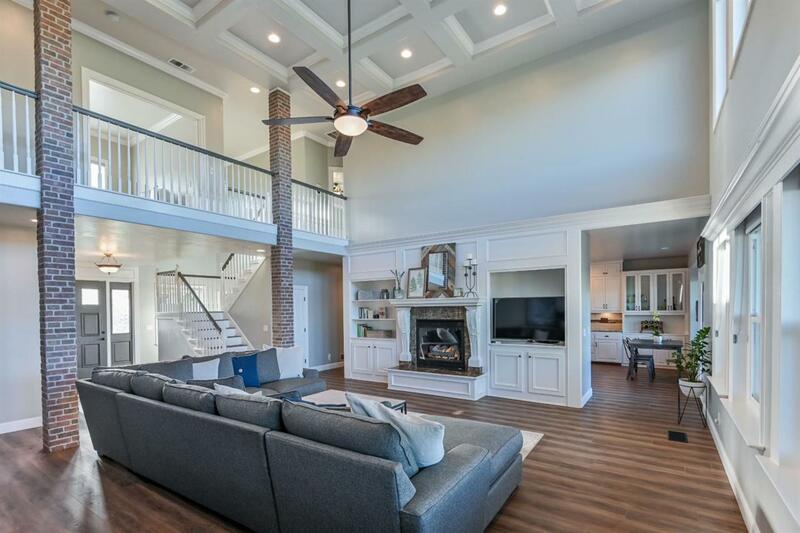 Upgrades include: luxury vinyl wood plank flooring, 50 new windows, custom brick columns, wood plank walls, crown molding and baseboard throughout, 2 A/C units, tankless water heater, carriage style garage doors, recessed lighting and fans, automatic drapes, and a grove of 12 fruit trees. Walk through the grand foyer into the living room that had walls blown out to open up the space which has 20 ft high coffered ceilings. 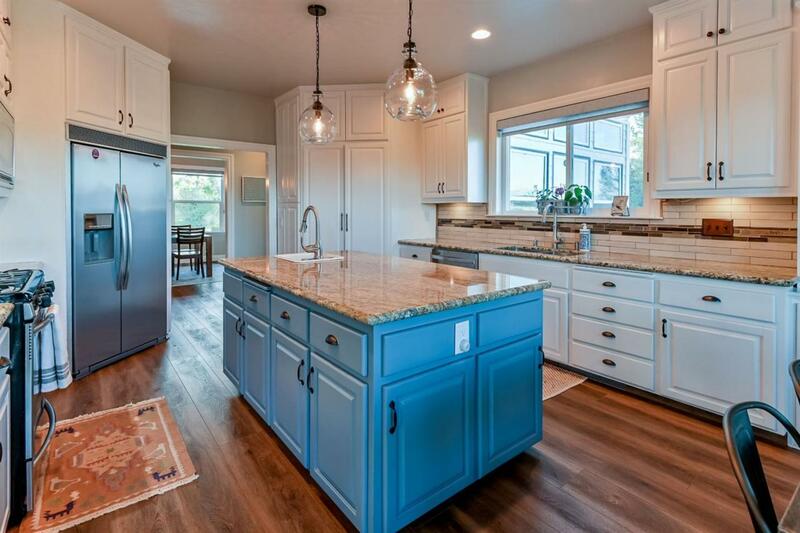 The spacious kitchen features granite counters, a gas cook-top, and an island with a 2nd prep sink. The backyard is East facing with a weather proof deck patio, fire pit, pergola, and seasonal pond.